One aspect of the hobby beginners may not consider is the investment in tools required to build their first microquad. They may shop around for the greatest deals on parts or kits, but fail to consider how they will actually put the craft together. 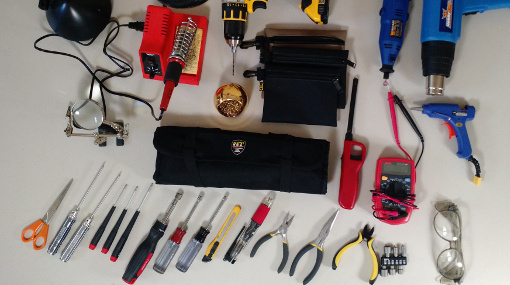 While many of the small hand tools required may be found in a standard garage toolbox, a soldering iron probably won’t be. 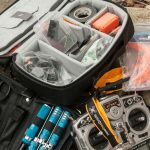 This article aims to help highlight what tools you need for building your first quad. 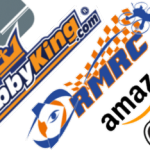 Required – No questions here, if you want to get into the hobby and build / maintain your quadcopter, you will need these items. High – Tools not necessary for your first build, but you will likely need once you start making further modifications. Nice to have – Tools that are quality of life improvements or for more advanced work. Not necessarily required for building, but a helpful addition to the tool box or workbench. 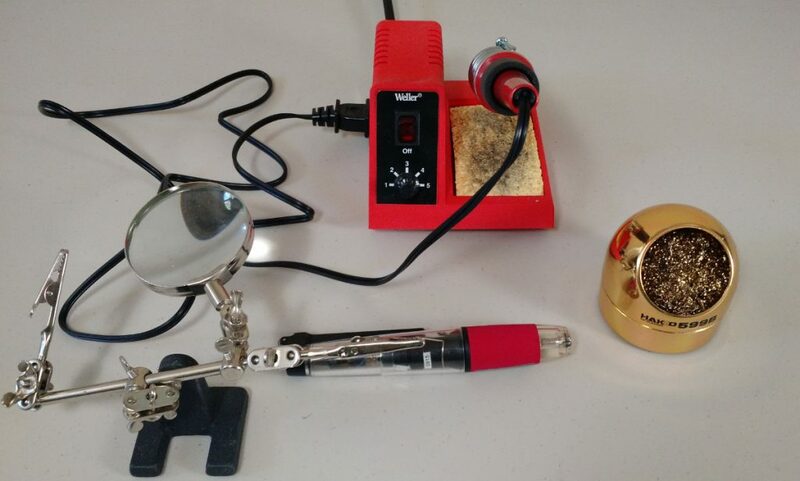 A soldering iron is used to connect all of our electronic pieces together. Moreover, you will use it to re-secure any components that disconnect due to crashing. Other than the tools required for taking the quadcopter apart or replacing parts, this will likely be one of your most used repair tools. Think of it this way – we use the soldering iron to create a connection between parts so that they can work together. You will need a soldering iron for building your quad, as well as for eventual repairs. Zeny 2 in 1 Soldering Station & Heat Shrink Gun – James picked one of these up when his Weller died last year and he has been loving it. The heat shrink gun is really nice and the soldering iron works fine. It also comes with a vast assortment of soldering tips, unlike a lot of other stations. 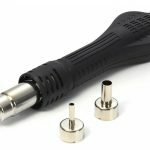 Weller Soldering Station – A great entry level, name brand soldering station with adjustable heat control and a variety of tips available (#1 Best Seller on Amazon, Propwashed Best Value Pick). Iso-Tip Portable Butane Soldering Iron – A field bag option for doing quick fixes in the field or on the track. Utilizes butane instead of electric power, so it can be taken anywhere. Downside is the requirement of buying butane gas to fill. The tips are also more expensive than a normal soldering iron. Helping Hands – for holding your components in place while you solder. Blu Tack (thanks UAVFutures) – similar to helping hands, but a putty for holding components in place. Hakko wire cleaner – for cleaning the tip of your soldering iron more effectively than the usual wet sponge included with your soldering iron station. 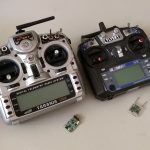 Tools for taking apart, modifying, or securing components on your quadcopter. Hopefully some of these tools can be found in your at home toolbox, however some you may need to go shopping for. Hex drivers – Used for the screws that hold your quadcopter together. Look for metric sets, 1.3-3MM sizes. Nut driver / wrench – For changing propellers and removing / securing nuts on your quad. Again, look for metric sets, usually 5-12MM sizes (you will most likely use size 8MM / 10MM for changing props). Hobby knife – For cutting components for sizing or modifications. Especially useful to remove heat shrink or wire protection. Pliers – For accessing hard to reach spots and gripping components while working with another tool. For the most part, needle nose pliers will be your tool of choice here, but a variety wouldn’t hurt either. Wire cutters – Helpful for stripping and cutting wires. Hot glue gun – Great for holding in stubborn odds and ends and semi-permanently securing parts to your quad. You can also use hot glue to protect exposed electronic parts. Tweezers – To move components or small wires out of the way or into place. Look for longer length tweezers to make it easier to access small wires and components. Also useful for shorting out boot pins on flight controllers! NEEWER hex driver set – A basic set of standard metric hex drivers for around $15. Wiha ball hex driver set – Wiha is premium tool manufacturer from Germany that makes extremely high quality hand tools built to last. They offer both flat and ball-headed hex drivers. The ball headed drivers allow for accessing and screwing components at an angle. We use ball headed hex drivers at Propwashed due to their ease of use compared to normal drivers and highly recommend trying them out. Mini 4-way hex wrench – An easy to use and portable wrench that you will mainly use for quickly removing propeller nuts from your motors. GreatNeck nut driver set – Similar to our hex driver recommendations, this nut driver set will give you individually handled drivers in a variety of sizes. TEKTON nut driver bit set – If you already have a quick change driver, this may be the set for you. Much more compact and cheaper than the other options. WORKPRO socket wrench & metric set – Socket wrenches are a great way to go if you don’t want to get a driver. They make getting props off super easy. IRWIN Long Nose Pliers – These are realistically all you’ll ever need. You want pliers that can reach into tight spaces but also can grip pretty well. In a pinch, they can cut wires too. Stanley 3-piece plier set – Covers all the bases for other types of pliers you might need at a great price (#1 Best Seller on Amazon, Propwashed Best Value Pick). Note: You’ll need some way to cut wires. A good pair of shears is often as good as dedicated wire cutters, but wire cutters can also do wire stripping better. Hakko wire cutters – A nice set of wire cutters for around $10 that will get the job done (#1 Best Seller on Amazon). X-ACTO Knife – Tried and tested hobby / utility knife. Long handle and precise blade makes for easy cutting and adjustments. Fast Point Snap Off Blade – A long one-piece blade that can be snapped off at different sections. Great for projects where you will chew through blades quickly. Novuh swears by these, and they are utilized all the time by the Propwashed team. Many hobby shops sell them for $.25 or less so look around when you are ordering parts. CCbetter glue gun – a basic hobby hot glue gun that includes glue sticks in the order (#1 Best Seller on Amazon). 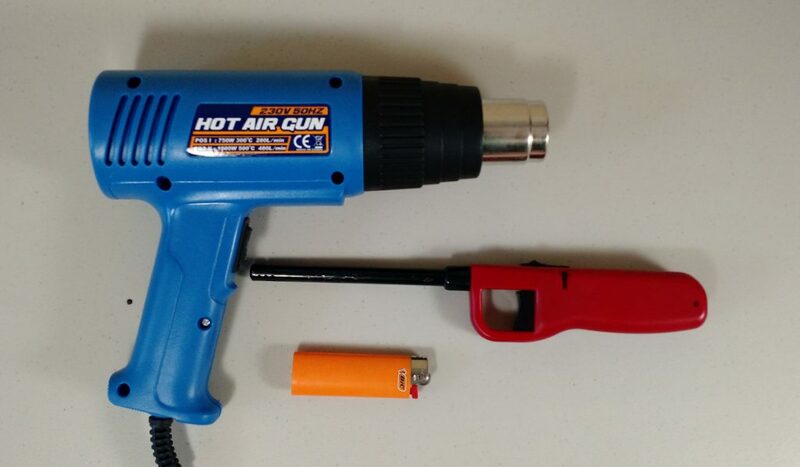 Battery powered glue gun (XT60 connector) – a field glue gun that can be powered by your quadcopter batteries. PIXNOR Tweezer 7-piece set – Electrostatic dissiparive coated set of tweezers with a variety of tips will make working with small components a breeze (#1 Best Seller on Amazon). Custom LeatherCraft tool roll pouch – Great for keeping all of your tools together in one place. Easy to fit in a backpack to take to the field. Custom Leathercraft zippered poly bags – Way better than using Ziploc bags. Can hold small tools and components when taking equipment to the field. A multimeter is used to measure electronic current, voltage, and resistance. For quadcopters, we can use a multimeter to test for shorts when diagnosing damage to the quad or for testing when building and working with the circuitry. A multimeter is a small investment that can potentially save you hundreds of dollars in damaged electrical parts by testing circuits before plugging them in. 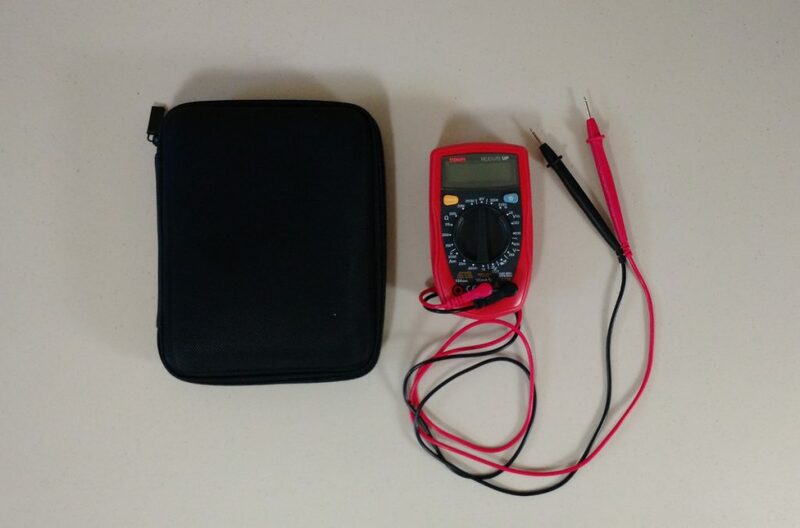 A cheap multimeter will be fine for the purposes of testing for shorts, finding broken wires and checking battery voltage, but will not be able to measure current or power. More expensive ones will have additional measurement capabilities and are more reliable and have much more accurate readings. Our personal opinion is at $8ish shipped, a basic multimeter should be considered required. Volmate Digital Multimeter – The cheapest multimeter we could find. At $8 shipped its the best insurance you can buy against shorts or other electrical problems. Etekcity Digital Multimeter – An easy to use multimeter that won’t break the bank (#1 Best Seller on Amazon, Propwashed Best Value Pick). MS2108A Digital Clampmeter – Clamp meters offer all the functions of multimeters with the added ability to non-invasively measure electrical current as well! With these, you can measure how much power your quad is pulling. Tetra-Teknica multimeter carrying case – A basic carrying case for multimeters that should fit most brands. Power tools that can be used to make modifications to even the most stubborn of materials. Can be used for shaping framework or components as well as creating new hole placements for screws or other gear. Most frames and components purchased from reputable dealers should correctly fit from the get go. However, sometimes small modifications may have to be made in order to get everything to fit perfectly. A rotary tool or drill is nice to have around for working with difficult to modify materials like carbon fiber. Note: for power tools, consider products that you may already have. 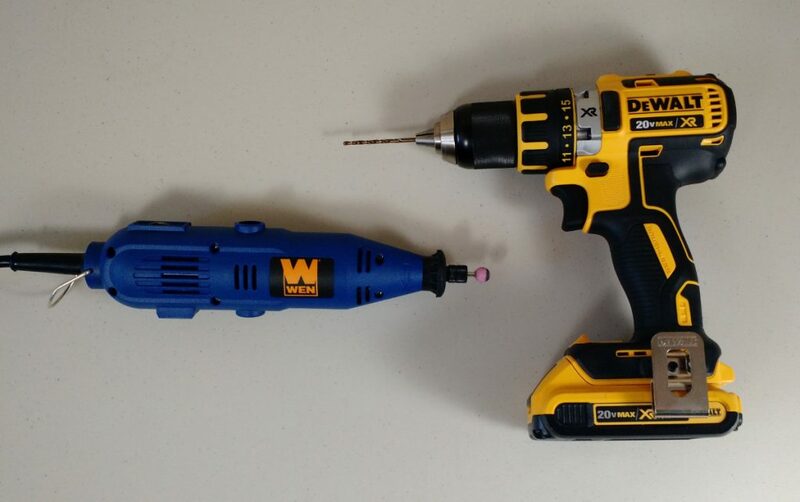 Many power tools from the same company share the same battery form factor. Similarly, consider the accessibility of accessories, replacement batteries, etc. when making a purchasing decision. We included some of the products that we use within this section, but they are by no means a sole recommendation. Makita LiIon Drill – If you want to have a drill that will last you for a lifetime, we suggest getting a Makita. These are pricey but in our opinion they are the best consumer drills available. WEN rotary tool kit – A cheap, yet effective rotary tool kit that has everything you need to make small modifications to your quad (Propwashed Best Value Pick). Dremel rotary tool kit – A higher end, name brand rotary tool kit that can be used without a power cord. 3M particulate respirator – Carbon fiber dust is toxic. If you are undertaking any kind of tooling that will create particulate carbon fiber dust, you should wear a respirator. Encon wraparound safety glasses – Similar to our respirator recommendation, safety glasses should always be worn when using power tools. You need heat to shrink the heat shrink you placed around your wires (hence the name – heat shrink). The simplest tool of the trade is a lighter – be it an over the counter cigarette lighter or longer handled grill lighter. You can also get a bit more advanced with a heat gun that will apply consistent heat wherever you point it. While you will absolutely need a heat source for closing heat shrink, a high end heat gun is not required. You can undertake most heat shrink work using a $1 BIC lighter from the grocery store. However, if you want a more consistent heat source that will keep your fingers away from the flame, a heat gun can be a great tool. BIC Classic lighter – Standard thumb operated lighter. Can be found at your local grocery / liquor store. BIC multipurpose – Your ‘grill’ style lighter with a longer handle. Usually has an adjustable flame and keeps your hands away from the business end. PORTER-CABLE Heat Gun – A highly rated heat gun with a long cord and variable temperature control dial. A sturdy desk light can help illuminate the hard to see nooks and crannies of your quadcopter. Moreover, if you spend all day flying and save all your repair work for night time, you will likely want a good light source to make the task easier on your eyes. If you work in a low light environment it can be hard to see all the tiny parts that can go into your quadcopter. Having a nice bright desk light at your work station will make your life much easier when building or preforming repairs. 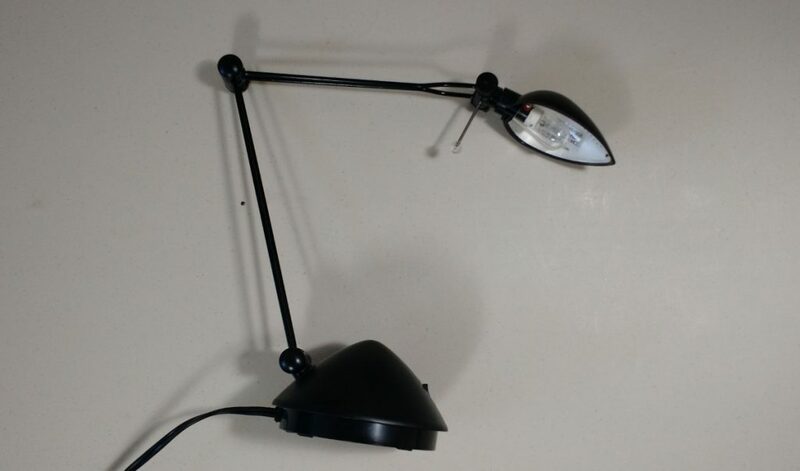 TaoTronics LED desk lamp – A bright LED desk light with multiple brightness levels (#1 Best Seller on Amazon). LED Ultra-blight Headlamp – If you don’t mind looking a little weird, a headlamp may be the best way to aim bright light on precisely what you are working on. 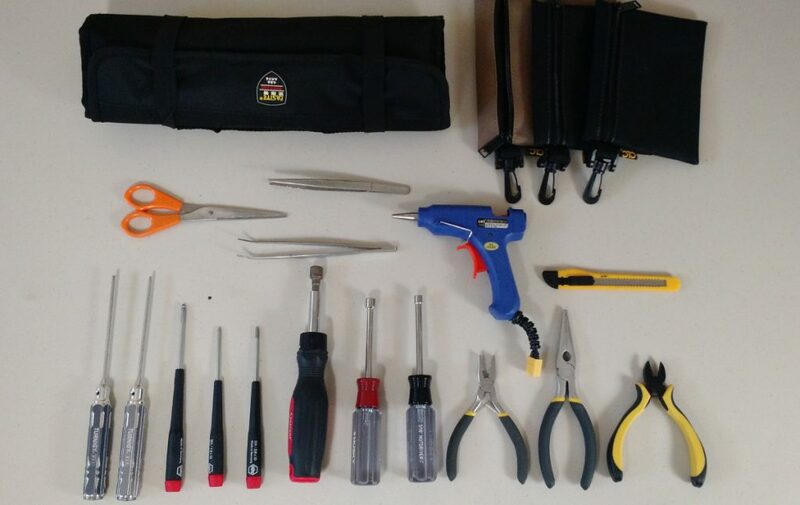 Hopefully this helps give you an idea of what you will need when you start building your first quadcopter. While this may seem like quite an investment, most of these parts will last you years across a variety of hobbies and home improvement tasks. Did we miss anything that should be included for first time builders? Let us know in the comments below! Like many of our articles, many of the links above are affiliate links. We urge you to shop around, but if you do decide to buy from the vendors above, we would really appreciate it. It doesn’t cost you a dime more, but it sends us a few cents every time a purchase is made. Thanks! How to build a racing drone | Flight Controller installation!